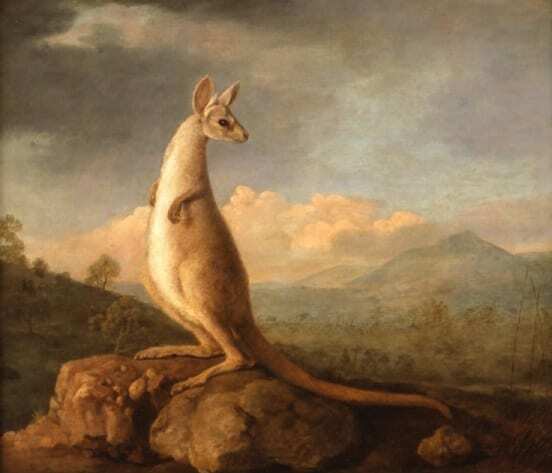 The Grant Museum is extremely excited to be a partner in the National Maritime Museum’s Travelers’ Tails project, which will involve this painting of a kangaroo by George Stubbs – the first ever western painting of Australian wildlife – coming to the Grant in March. Last month I was in Australia on zoological fieldwork. I decided to visit the places that Cook went on his first voyage of discovery, which resulted in Britain’s first kangaroo encounters and ultimately this painting being made. It very nearly didn’t happen, and Cook’s Australian expedition would have been a zoological disappointment.